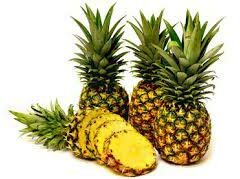 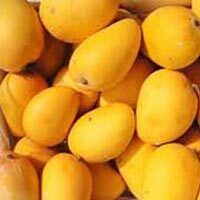 If you are searching for Fresh Fruits at the best market rates, then contact us. Our company is considered as one of the preeminent Exporters and Suppliers of Fresh Fruits. 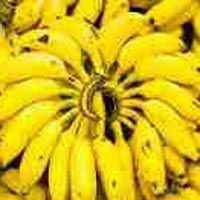 We are offering wide assortment of Fresh Fruits that include Fresh Banana, Fresh Mango and many more. 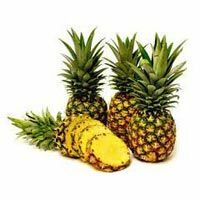 Our Farm Fresh Fruits are available in food-grade packaging material, which preserves their natural freshness, taste and aroma.